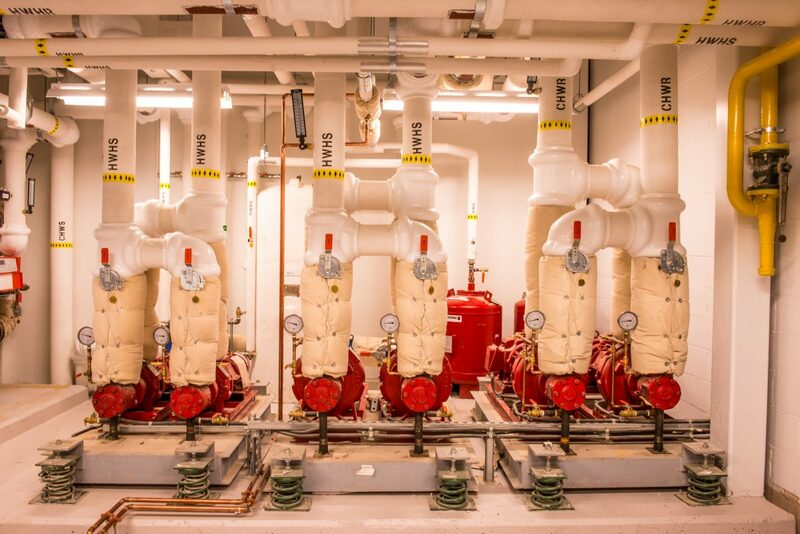 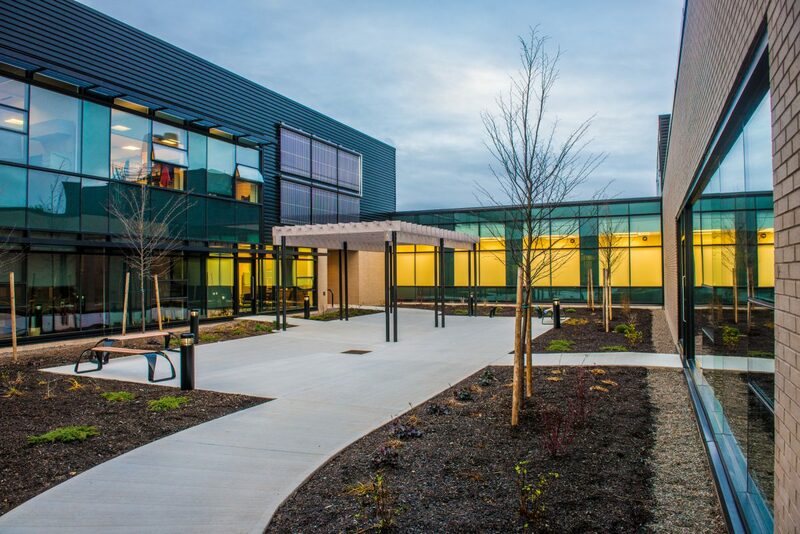 This 2,500-square-meter facility was the first of its kind in Canada. It consists of two separate, two-storey buildings connected by a common roof: an administrative building for medical examiner staff and a secure autopsy / laboratory building. 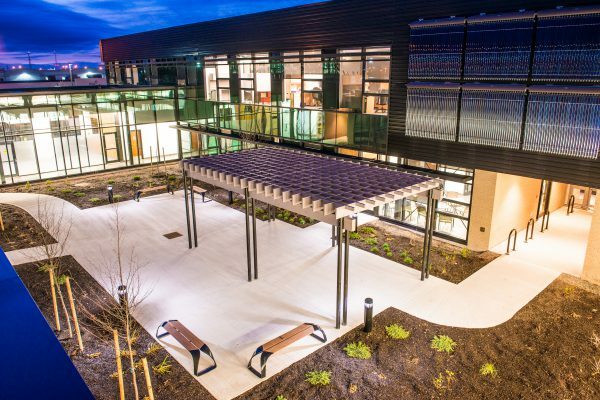 This modern facility was designed to incorporate as many value-oriented, sustainable design features as possible, including a vegetated green roof, solar air and solar water heating, high-efficiency “push-pull” heat recovery ventilators, enhanced thermal performance, and a rain water cistern. 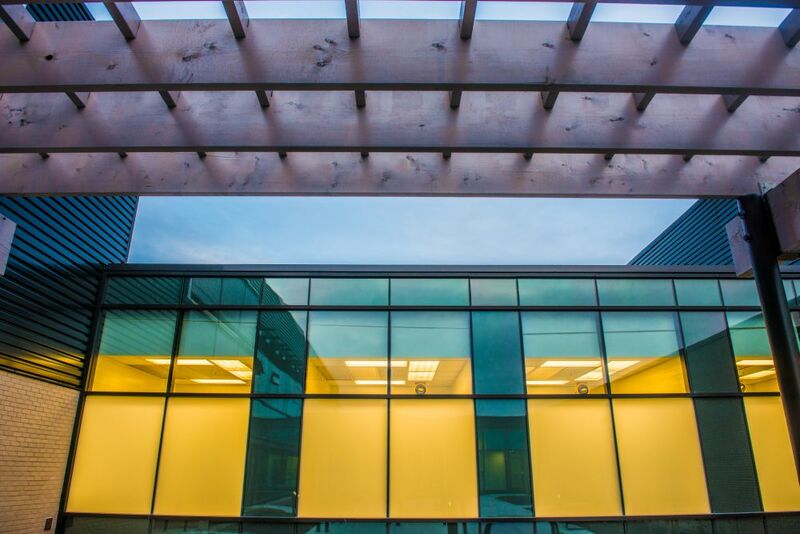 This project has achieved LEED Gold certification.